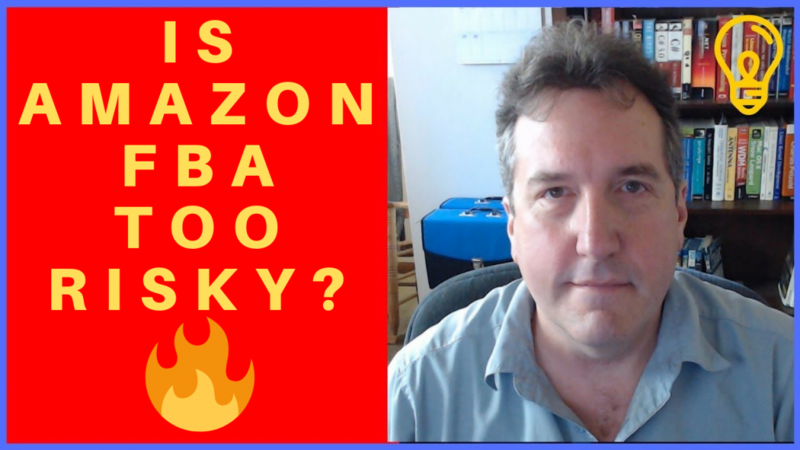 In this video I’ll discuss the risks involved with selling on Amazon and having an Amazon FBA business. Many people believe that any type of entrepreneurship is synonymous with very high risk. And they feel that selling goods on Amazon is one of the higher risk entrepreneurial activities. I will take a look at these issues and the risks involved in this video.